When Off Center, Where To Point Mics? Topic: When Off Center, Where To Point Mics? I'm at a fest with side by side main stages so I'm in the middle rotating mics, which means I'm located off center from the two stacks. Is it general consensus to point the axis of the mic pair to the center of the stage even though one stack will be closer than the other? The thought just hit me that if I keep the axis at right angle to the stage (rather than skewed towards the center of the stage) then one mic is lined up directly with the far stack but the other mic will be a bit off line with the near stack...and that might help with getting a better balance since the sound from the nearer stack will be off axis with the mic. Thoughts? Re: When Off Center, Where To Point Mics? Basically just answered the question for myself with my ears. Sound is more balanced and natural sounding when I face the center of the stage. If I turn to face so my body is parallel to the front of the stage, it sounds more unbalanced like alot more sound coming into one ear than the other. "Turn off your targeting computer and use the Force, Luke"
Close your eyes and determine the acoustic center by listening. Rotate your mic array to point that direction. It can be difficult to fully ignore vision, yet your recording is completely blind. It matters not where the stage actually or PA actually is, only the direction towards the apparent sonic center. Awesome points about using ones ears, master GB! If you don't have the luxury of hearing the other stage before it goes off, you WILL have to use visual cues. Look at the stage, are there large and numerous guitar and bass amps? 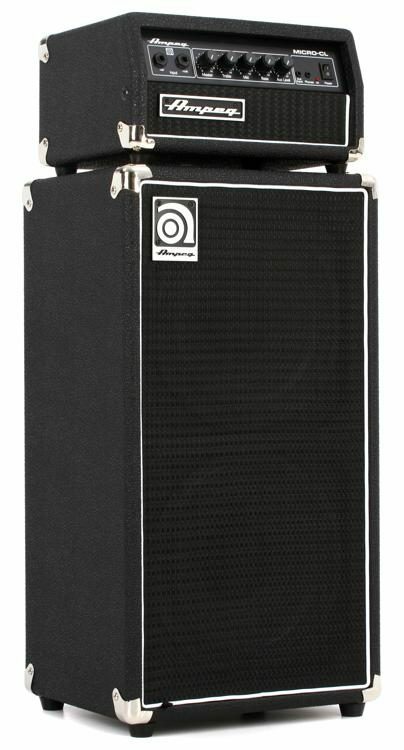 Any Ampeg SVT's? Are you close enough to the stage for it to make any difference? Or will you be mostly recording the PA system throw? Again, you must be prepared to use the force. "Throw & Go!" Eloquently put. Took me a long time to fight the instinct to point the mics in some wacky way to compensate for being off center. When really off center, I tend to run m/s and point the M at stage center. How do you resolve a stereo image using this method?